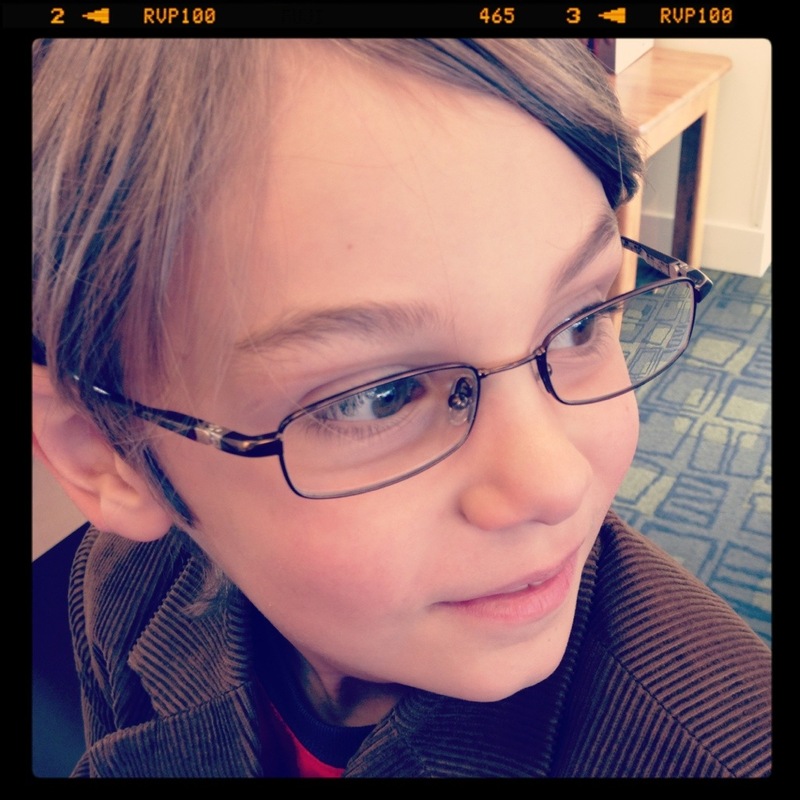 Thomas got the gift of sight today. 😉 He was so excited looking around when he first put them on, and has been pointing out things he’s been missing ever since. It’s so amazing to see him see.